Prof. Martin Okafor is currently an Associate Professor of Physics at Georgia State University (GSU) in the University System of Georgia, USA. He has been continuously employed at the current institution for over thirty-four years (from 1983 to date). Professional Service & Academic Recognition Awards: Prof. Martin Okafor has consistently demonstrated highly effective professional teaching record, with extensive experience in implementing instructional delivery using technology. 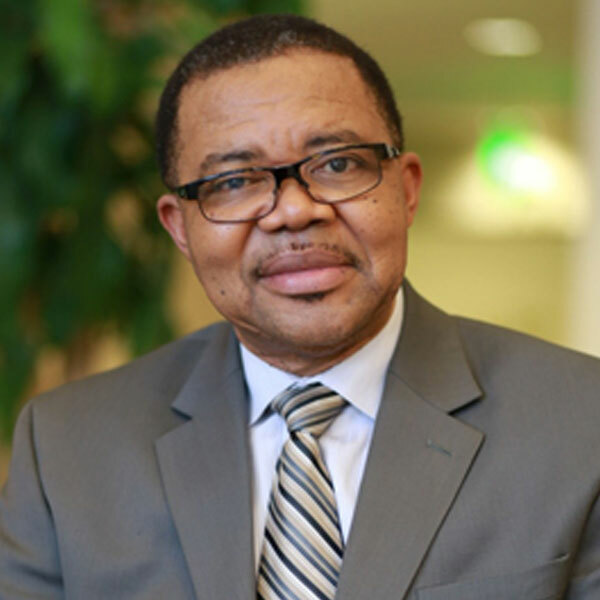 Prof. Okafor has earned numerous statewide, national, and international recognitions in the USA for his accomplishments and exemplary service as an academic leader in the areas of Faculty Development, Academic Program Review, International Education, and Distance Education. Prof. Okafor is a published author of a pre-engineering physics textbook and maintains professional memberships in several state, regional and national academic organizations. Prof. Okafor has continuously served Georgia State University and the University System of Georgia since the past thirty-four years in various academic and administrative roles. • Founding member of Igbo Union Atlanta Inc. Entrepreneurship: Prof. Martin Okafor is the President & CEO of Lifelong Literacy Concepts, LLC. Registered since 2007, this corporation utilizes creativity, leadership and teamwork to implement solutions that create value for clients and offer educational and economic development consulting services that refocus education and healthcare delivery as a means for economic development. Education: Prof. Okafor received his secondary education at the College of the Immaculate Conception (CIC, 1972) in Enugu, earned his undergraduate B. Sc. (Hons) Physics degree (1977) at the University of Nigeria, Nsukka, and postgraduate physics degree (1983) at Georgia Institute of Technology, Atlanta. Prior to coming to USA, he completed the Nigerian National Youth Service (NYSC, 1977) program; worked as an Education Officer in Anambra State Schools System (1978), and as a Lecturer II in the Dept. of Physics at the Anambra State College of Education (1979 – 1981), now a unit of the Nnamdi Azikiwe University at Awka, Nigeria. Personal: Prof. Okafor is currently 63 years of age and hails from Mbieri, near Owerri in Imo State, Nigeria. Prof. Okafor and his wife have been married since 1984.